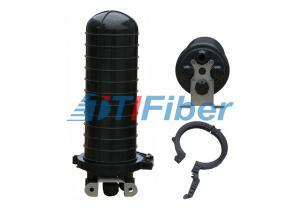 ftth fiber optic splice closure - ftth fiber optic splice closure for sale. 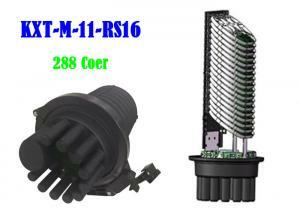 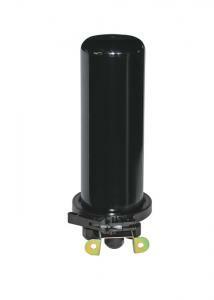 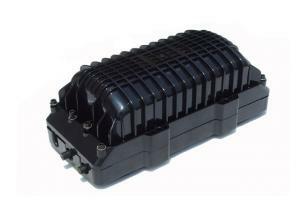 ...KXT-M-11(RS16)A 288 288Core Dome Fiber Optic Splice Closure, 16-288Core Dome Optical Joint Cable. 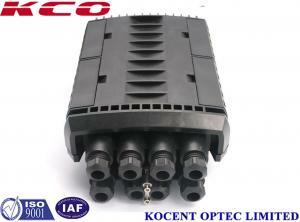 KXT-M-11-RS16 type of Fiber Optic Splice Closure ... Shenzhen Kexint Technology Co., Ltd.
...FTTH Fiber Optic Splice Closure wall ,direct-buried ,aerial ,pipelined Detailed product decription Horizontal Fiber optic splice closure of GJS702 ... Dongguan Qingying Industrial Co., Ltd.
...Junpu 96 Core Fiber Optic Splice Closure 2 In 24 Out In Polymer Plastic Decsripttion Ftth drop cable type fiber optic splice & splitter closure fea... Hangzhou Junpu Optoelectronic Equipment Co., Ltd.
... 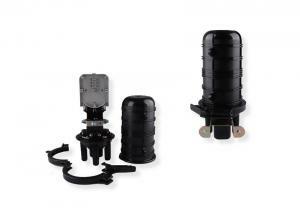 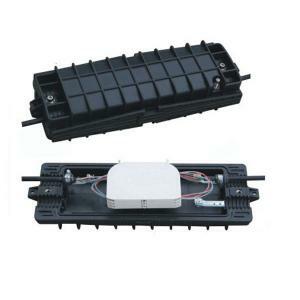 Fiber optic splice closure is used for protective connection of two or multiple optical cable and optic fiber cable distribution. 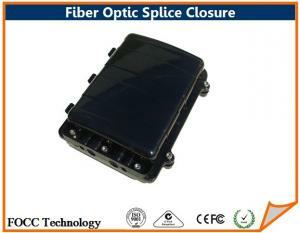 It is one of com... DONGGUAN TW-SCIE CO., LTD.
...96 Core Fiber Optical Splice Closure Mechanical Sealing Structure Black For Ribbon Fibers 2 Series for Splitting and Wiring fiber optical splice cl... Carefiber Optical Technology (Shenzhen) Co., Ltd.
...: Fiber Optic Splice Closure is a fiber management product typically used with outdoor fiber optical cables. 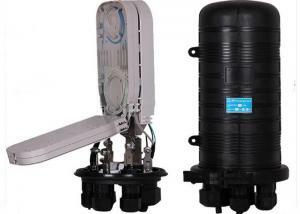 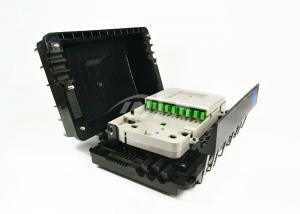 It provides space and protection for t... TTI Fiber Communication Tech. 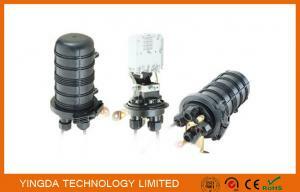 Co., Ltd.
...Vertical Fiber Optic Splice Closure with Mechanical Sealing Structure Quick Detail: Name: Vertical Joint Splice Closure Application: Aeria, Direct ... Shenzhen TTI Fiber Communication Tech.co., Ltd.
...dome 96core ftth fiber optic splice closure High Quality ABS material Protection grade reaches IP66. 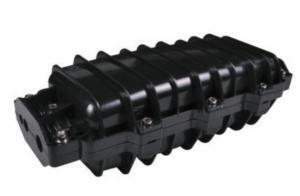 Lifetime: 25 year Description Dome 96Core FTTH... Shenzhen BEIHAI Electronic Technology Co., Ltd.
...FTTH Vertical Type Fiber Optic Splice Closure 12 Cores 1 In 2 Out FOSC Waterproof Description Fiber Optic Splice Closure is a type of connector, it... China Fiber Optic Technology Co., Ltd. 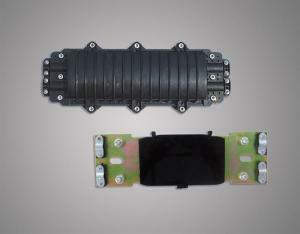 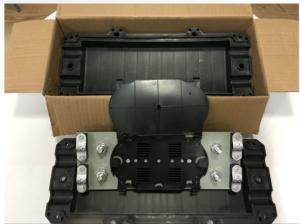 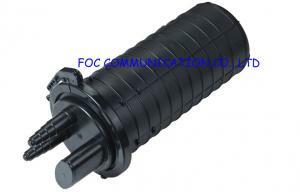 ...Optic Splice Closure / Enclosure FOSC-GJS-D04S with Heat Shrink Sealing Quick Detail: 1. 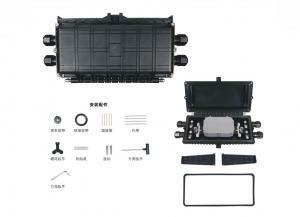 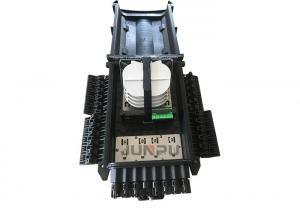 Fiber optic splice closure FOSC-GJS-D04S 2. 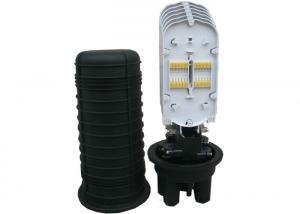 Dome installat... QINGDAO FOCONEC TECHNOLOGIES CO., LTD.